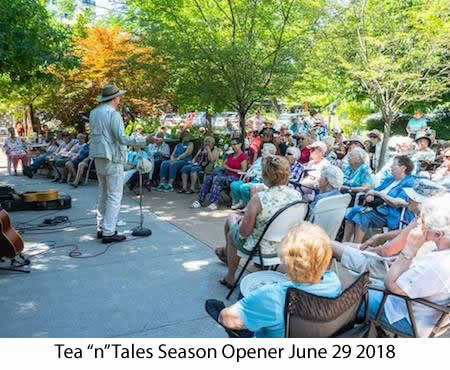 Join Storyteller Brad Woods as he will have just returned from a Story Tour in England's Lake District as well as the TD Family Story Day at the Toronto Storytelling Festival. Brad will be bringing a head full of folktales and personal stories about recent adventures, lessons learned and April fools! Members of the GGS will join Brad for a few additional stories and hearing one offering registered through our open mic invitation. The event if free. There is a hat for freewill donations to defray the operating costs of the Guild. Youth and adults are invited to be part of a warm welcoming community of tellers and listeners in monthly Tales From the Hill. Hot cider and goodies add warmth to the chill of winter. The Guelph Guild of Storytellers (GGS) was founded in 1984 by a small group of Guelph authors and tellers. Now, decades later, it continues to champion storytelling with the same spirit of love for the spoken word and desire to share stories to entertain, to engage and to teach. From the beginning the search was for adult audiences to share and nurture the ancient art and to encourage tellers of all levels. For years, members regularly got together to build and polish stories, often around a theme, to plan programs for the year, and to organize an events calendar. Currently a core group of seven members stand on the shoulders of these originators and proudly continue the tradition of monthly planning meetings to plan group events. In addition, individual GGS members respond to requests for telling in senior homes, schools, churches, Scouts / Guides, birthday parties, community events, etc. 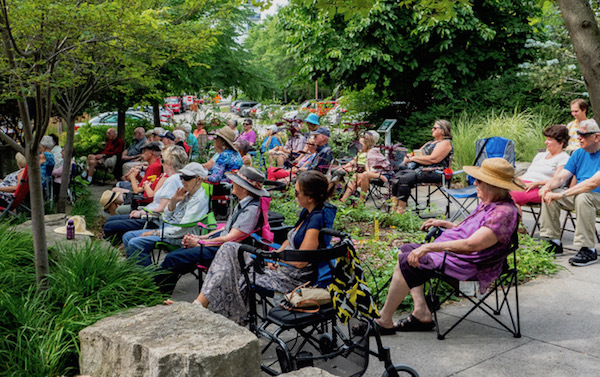 Guelph is recognized for its vibrant, rich arts identity and diversity. GGS is proud to make a contribution to that rich tapestry. Currently GGS continues its two main series during the year, one in an outdoor park setting, the other in a museum. Over the years GGS hosted tellings in various venues including The Boat House, Guelph Public Libraries, The Book Shelf - each with a legacy of fond memories. 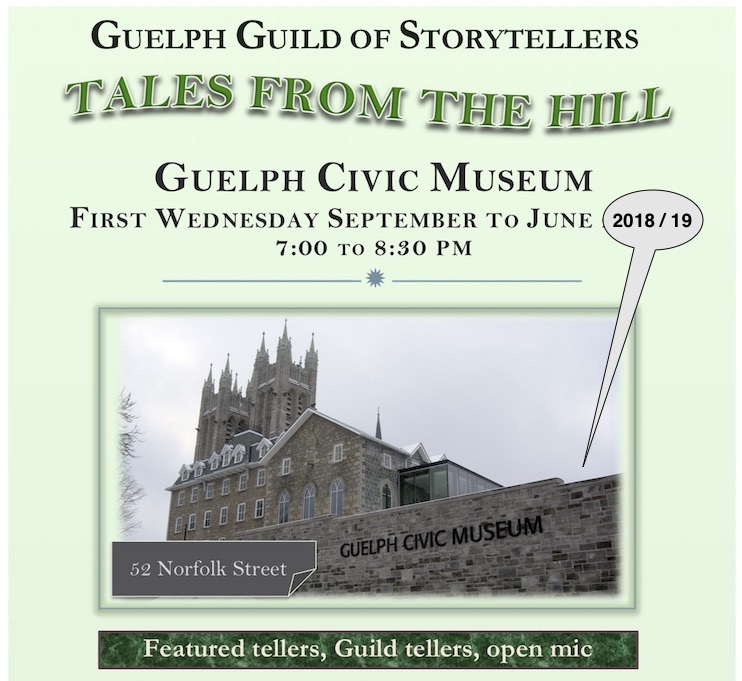 GGS is delighted that the Guelph Civic Museum has become a permanent home for the monthly evening storytelling from September to June, every first Wednesday from 7:00 to 8:30 pm. It's a privilege to be a part of the rich array of programs and services that the Civic Museum provides. 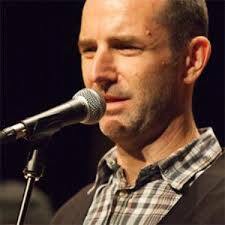 Open mic is a regular feature at these monthly event. It's a warm, welcoming community of tellers and listeners, ideal for new tellers to test their wings. Guests are invited to register their story in advance. In addition, we end the evening with a social time around a table with light refreshments - cider, cheese/crackers and sweets add a warmth. GGS appreciates the collaborations, including the advantage of piggy-backing on the Enabling Garden and Museum's social media presense. for thinking about the world. ~The Cow of No Colour (N. Jaff & S. Zeitlin. Holt 1998). Please visit the About us for more information about who we are, our philosophy and to meet the talented individuals involved in both organizing the Guelph Guild of Storytellers and telling stories. Every Friday morning at 10:30am throughout the summer we tell at the Enabling Garden at Riverside Park. Please join us for our hour of performances by local and invited tellers as well as several local musicians. During the non-summer months, please join us at Guelph Civic Museum on the first Wednesday evening of each month at 7pm for a featured teller and an open mic. For more information on these events, please visit our Events page. We would love to have you as a part of our Guild family. We are always looking for individuals to join us in any capacity. For more information click here or email us at guelphstory@gmail.com. There is a membership fee of $10.00. Members get personal business cards, are invited to participate in our monthly planning meetings and volunteer in operating tasks and events.